Waste disposal in Bamako, Mali, has become a real issue with the population boom. 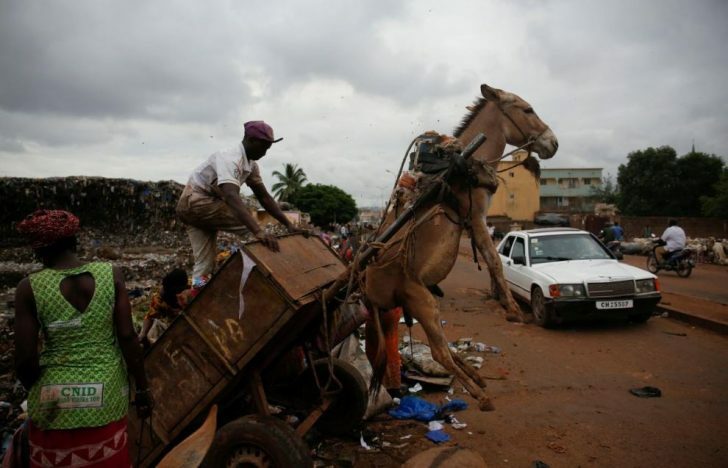 While the authorities are struggling to keep up with providing adequate service, this man named Diabate uses his donkey to a cart and picks garbage from his neighborhood. 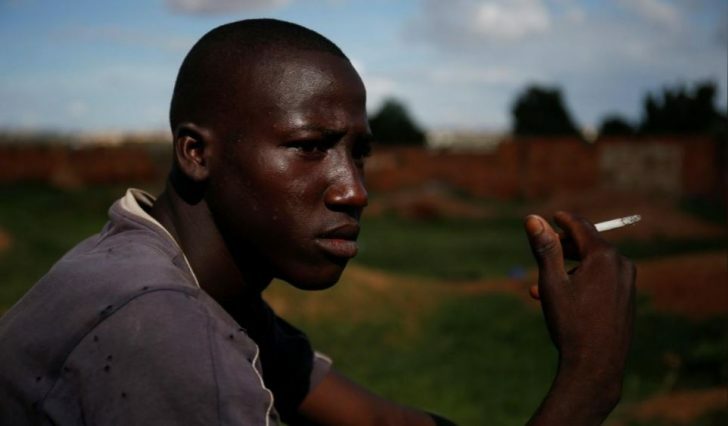 He even gets $35 per month for doing this – “I won’t be picking up trash with a donkey cart for the rest of my life, but for now people appreciate us because we help clean up the homes of Bamako,” Diabate said. In Mali, the minimum wage is somewhere around $1.2k a year, so $35 is a lot of money in one of the world’s poorest countries. Diabate’s boss, Moustapha Diarra, deployed eight donkey carts in his district. This is a huge advancement from the two he had just a decade ago. While in most of the countries (maybe except Naples, Italy) garbage disposal is something so common you barely remember how garbage trucks look like (they usually come at night), this kind of pollution is affecting a lot of the world. But garbage pollution not only affects local peoples’ health – wind-blown paper and plastics go into our oceans, rivers and ultimately into our food. And it’s not just Mali’s food, since every piece of plastic decomposes into billions of nanoparticles that contaminate seafood and infiltrate in all living creatures without being detected by our immune systems, but still doing a lot of molecular-level damage.